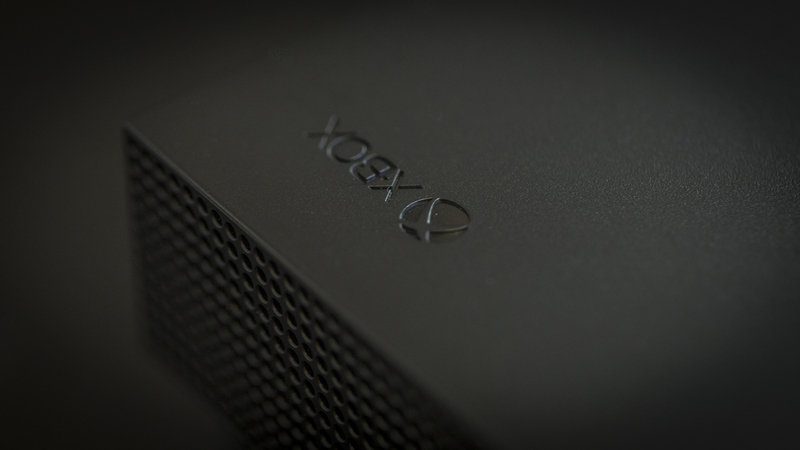 Now we can confidently say that not only is a new Xbox – the Xbox Two – now in development, but it&apos;s closer than ever to being unveiled (and there is more than one next generation console on the horizon). 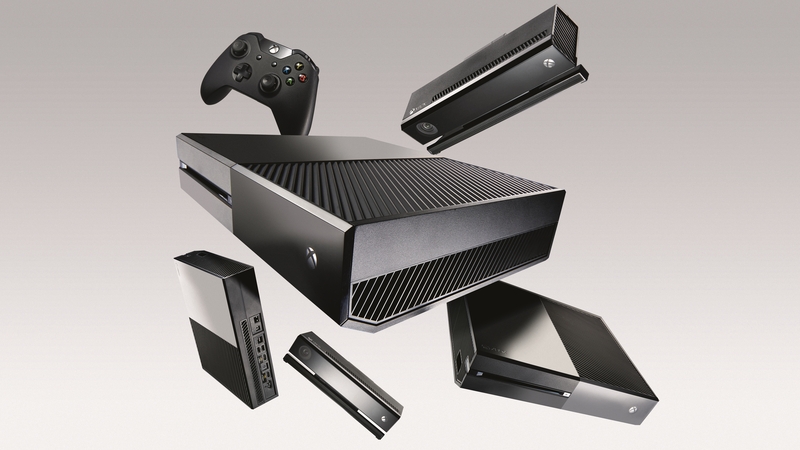 The official story started last year when Xbox Chief Phil Spencer told the thousands of attendees at E3 2018 that the console – or, rather, series of consoles is in development: "Our hardware team is deep into developing the next generation of Xbox consoles, where we will once again deliver on our commitment to set the benchmark for console gaming." Since Spencer&apos;s announcement details have slowly bubbled up all around the net on the purported system. First we got a codename for the collection – Xbox Scarlett – and now we&apos;ve heard rumblings of the first games to be designed for the next-gen Xbox: The Elder Scrolls 6, Cyberpunk 2077 and Halo Infinite. 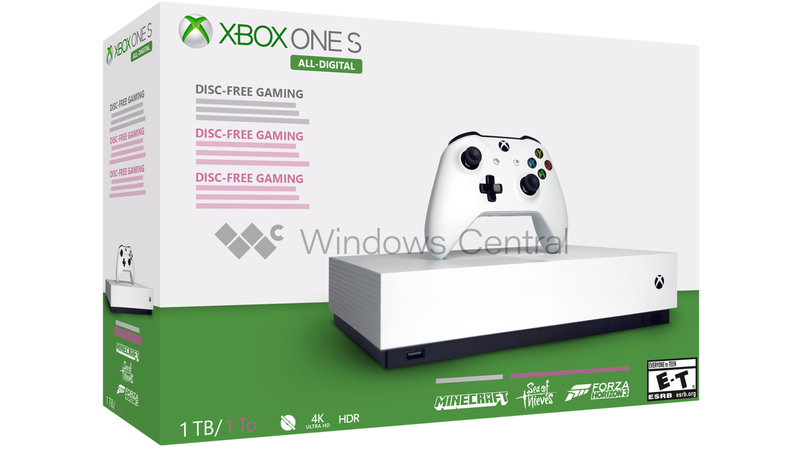 Meanwhile a updated and disc-less Xbox One S is rumored to be releasing in May 2019. 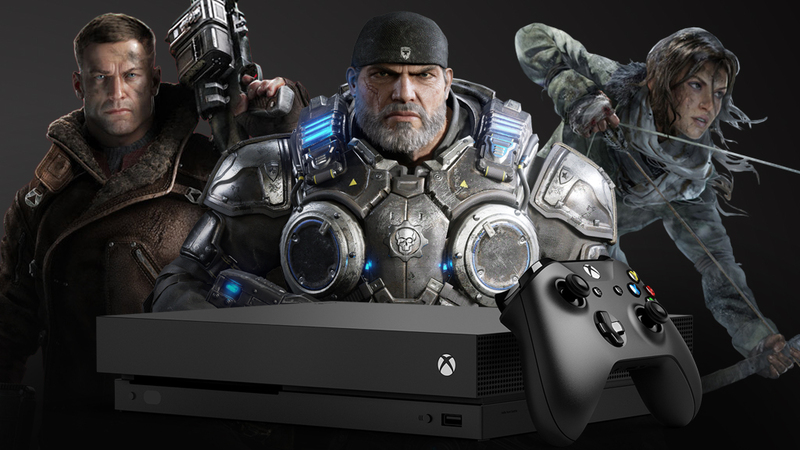 Despite knowing quite a bit regarding the new Xbox One S console, we&apos;re a bit more in the dark regarding Microsoft&apos;s next generation lineup. According to Windows Central, the rumored disc-less Xbox One S (codenamed Xbox Maverick) coming this year is officially called the &apos;Xbox One S All-Digital Edition&apos; and is not part of the nex-generation Scarlett family. Apparently, pre-orders for the new console are due to open in April while the console is rumored to go on sale globally in May. If you own a large collection of physical games, then don&apos;t fret. According to a report by Thurrott last year, Microsoft is rumored to be bringing in a &apos;disc-to-digital’ program that will allow you to trade in your physical discs for digital downloads. In addition, according to Windows Central, we may be seeing a special Fortnite Edition console design rather than. That said, however, that&apos;s not going to stop us from thinking ahead to the next Xbox and what it’ll bring – corroborated by information scoured from across the web. According to Windows Central, two consoles are expected to arrive alongside an additional &apos;Scarlett Cloud&apos; Xbox console – codenamed &apos;Anaconda&apos; and &apos;Lockhart&apos;. The &apos;Anacondo&apos; is rumored to be replacing the premium Xbox One X model, which may ship with a solid state hard drive to improve frame rate performance, and is likely to see a boost in graphics and all-round performance. 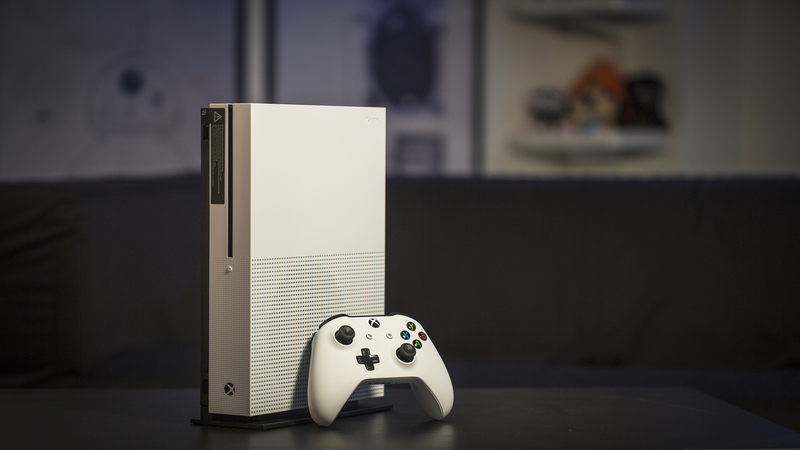 The &apos;Lockhart&apos;, on the other hand, is due to be a successor to the Xbox One S – offering a cheaper alternative. 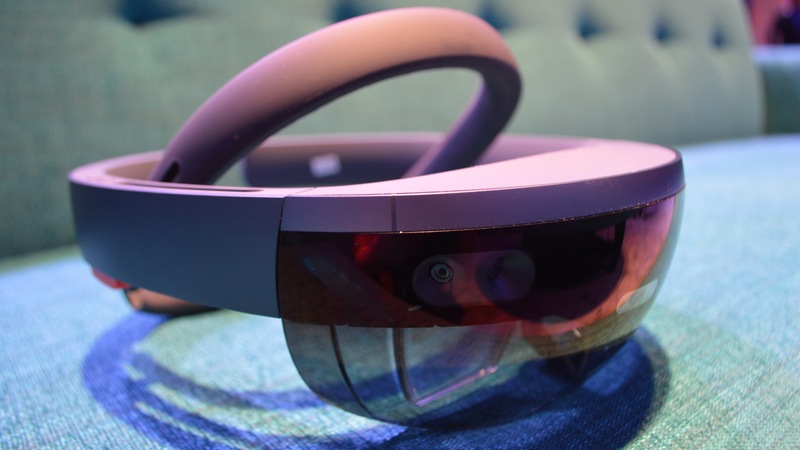 The good news is that, while Microsoft is hard at work developing a game-streaming solution called Project xCloud, it won&apos;t replace traditional consoles. According to a recent post on the Xbox Wire, Microsoft wants Project xCloud to provide choice to players in where they game. If the TV is occupied, they want you to be able to game on your computer. If that&apos;s occupied, you might be able to play games on your phone, or even your Nintendo Switch! "We’re developing Project xCloud not as a replacement for game consoles, but as a way to provide the same choice and versatility that lovers of music and video enjoy today. We’re adding more ways to play Xbox games. We love what’s possible when a console is connected to a 4K TV with full HDR support and surround sound – that remains a fantastic way to experience console gaming. We also believe in empowering gamers to decide when and how to play." 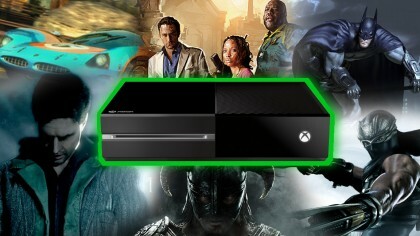 It’s likely that the new Xbox will likely have more of a Steam-esque interface that puts games first and doesn&apos;t confuse the customer. A system with a more indie- and mod-friendly focus is also important (we’re already seeing this with [email protected]), and if the console consumer base doesn&apos;t jibe with mid-lifecycle console upgrades, perhaps a more PC piecemeal approach with more swappable parts will be in order.